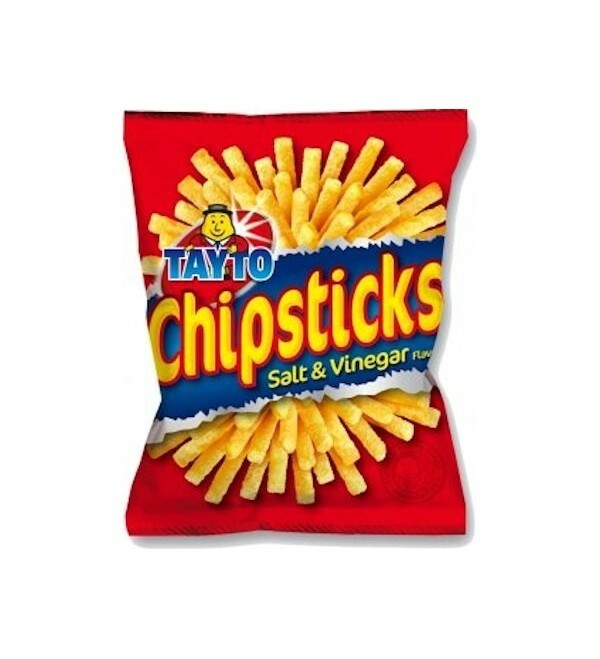 The crunchy munchy corn sticks from Tayto crammed with great flavour and an extreme crunch explosion that you won't be able to resist. 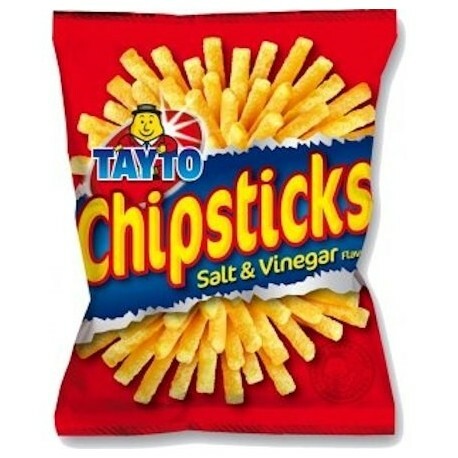 The crunchy munchy corn sticks from Tayto crammed with great flavour and an extreme crunch explosion that you won't be able to resist. Product of Republic of Ireland.